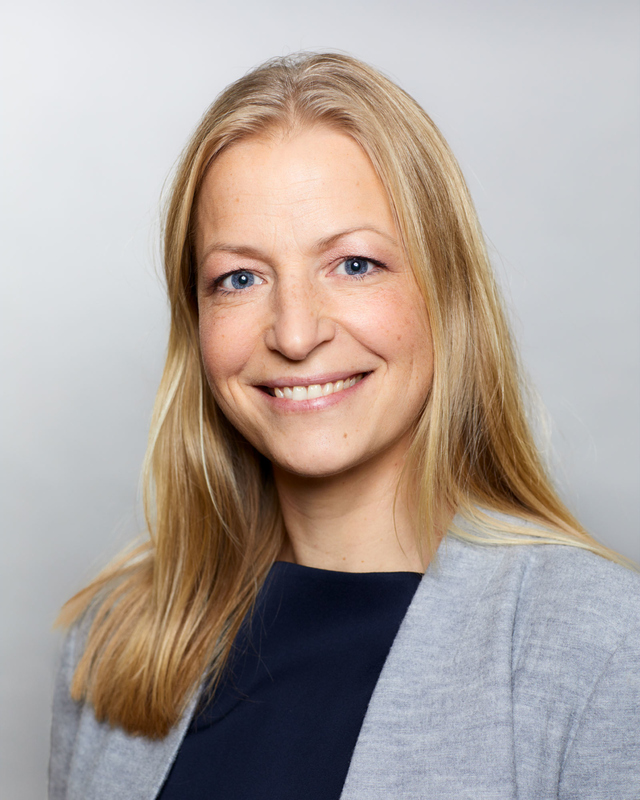 Petra joined Nalka as CFO in 2018 and has previously 18 years of experience as an consultant from PwC. She worked as Authorised Public Accountant with experience from different industries in both public companies as well as family owned businesses. Petra also worked two years at the PwC Vancouver office and as Corporate Finance consultant with focus on private companies in Småland.